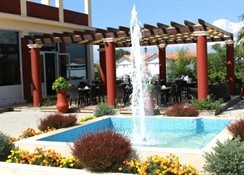 Guests who are looking for a lively holiday on the island of Kavos will love the 3-star Ionian Sea View Hotel. 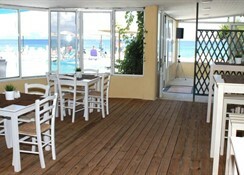 The amazing beachfront setting provides guests with amazing views and access to the beach. The wonderful sunshine can be enjoyed at the outdoor pool and sun terrace while the resort centre is just a short walk making it ideal for those who like a busy atmosphere. All rooms are tastefully designed while the on-site restaurant and bars ensure that guests have plenty of choice. 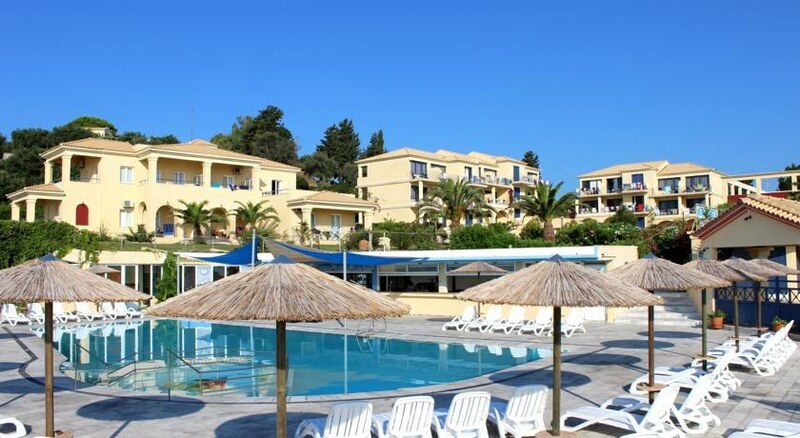 The Ionian Sea View Hotel provides guest with plenty of options when it comes to entertainment from the on-site entertainment to water parks, water sports and lively bars and clubs. While the hotel is ideally located for couples an families, the hotel is ideally located for those looking to party and have some fun. 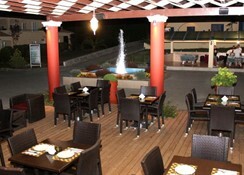 The resort centre is just a short stroll away enabling guests to try some of the bars and restaurants on offer. The beach is just a stone’s throw away, making it possible for all to enjoy the wonderful golden sands and crystal clear water. There is plenty of history and culture in the area as well as water parks, ensuring that there really is something for everyone. The hotel is 48km from the airport. All guest rooms are bright and airy and come with a classic design and their own private balcony. Guests can make the most of all that the studios have to offer including an en-suite bathroom, kitchenette, air conditioning and WiFi. Guests can enjoy the great dining experience on offer at the hotel with the main restaurant providing them with a selection of Italian dishes including pizza while being able to dine al fresco. The bar is the perfect place for guests to grab a drink at any time of the day while guests are free to cook meals themselves in their rooms. If guests are looking for something different then there are plenty of restaurants and bars in the area for them to choose from. Overlooking the sea, guests can make the most of the amazing views from the outdoor pool and sun terrace. 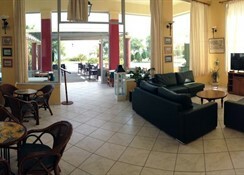 The TV lounge is the place for guests to unwind or if they prefer some fun they can play some table tennis. Outside of the hotel, guests can take a look at the water sports on the local beaches as well as the many attractions in the area.